Columbus Crew SC goalkeeper Zack Steffen has been dropped from the U.S. men’s national team roster for international friendlies against Ecuador and Chile, replaced by FC Dallas keeper Jesse Gonzalez. Steffen, who started the first two games under new U.S. coach Gregg Berhalter, backstopped Columbus’ 1-0 victory over Dallas Saturday night. U.S. Soccer said Sunday that Steffen has a minor right knee injury. Gonzalez, 23, has trained with the U.S. team in two camps but has not played. 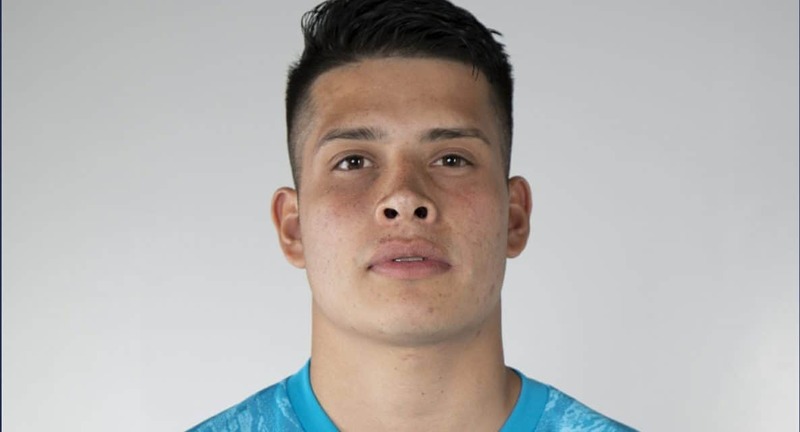 The Mexican-American made a one-time change of country affiliation in 2017 and was on the U.S. roster for the knockout phase of the Concacaf Gold Cup that year. 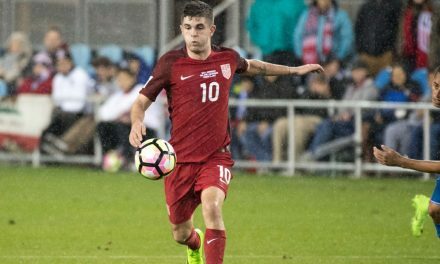 He also was on the roster for the friendly in Portugal in November 2017, the first game after interim coach Dave Saracan replaced Bruce Arena following the Americans’ failure to qualify for the 2018 World Cup. The other goalkeepers on the roster are New York City FC’s Sean Johnson and Club Brugge’s Ethan Horvath. Berhalter bypassed Atlanta’s Brad Guzan, the U.S.’s second goalkeeper at the 2014 World Cup. 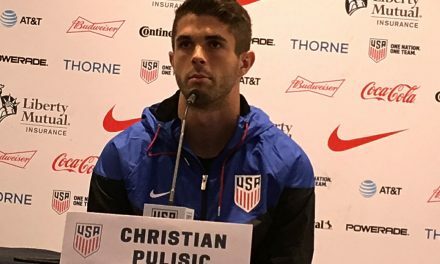 The U.S. plays Ecuador Thursday in Orlando, Fla. Thursda and Chile in Houston Tuesday, March 26. Goalkeepers: Jesse Gonzalez (Dallas), Ethan Horvath (Club Brugge, Belgium), Sean Johnson (New York City FC). Defenders: John Brooks (Wolfsburg, Germany), Omar Gonzalez (Atlas, Mexico), Nick Lima (San Jose), Aaron Long (Red Bulls), Daniel Lovitz (Montreal), Matt Miazga (Reading, England), Tim Ream (Fulham, England), DeAndre Yedlin (Newcastle, England). Forwards: Paul Arriola (D.C.), Corey Baird (Real Salt Lake), Jonathan Lewis (New York City FC), Jordan Morris (Seattle), Christian Ramirez (Los Angeles), Gyasi Zardes (Columbus).